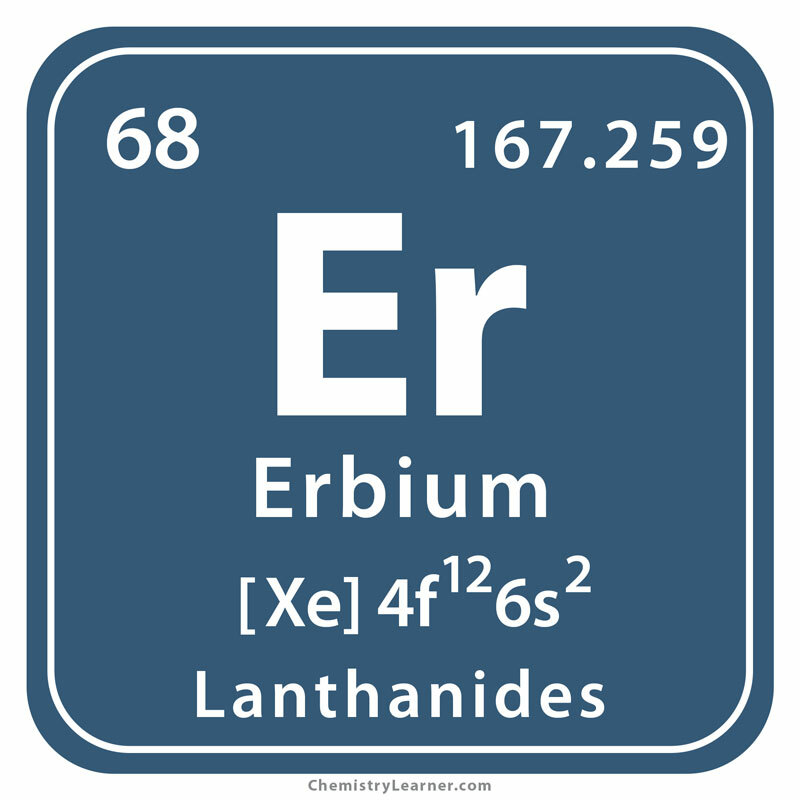 Erbium (pronunciation UR-bee-em ), represented by the chemical symbol Er , belongs to the family of rare earth metals . 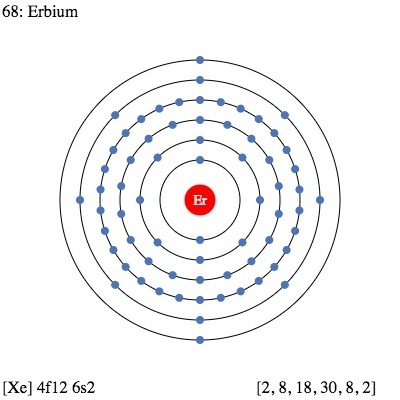 A mixture of six isotopes with mass numbers 162, 164, 166, 167, 168 and 170 is found in naturally occurring erbium. [1, 3]. It reacts with air, water, halogens and acids . 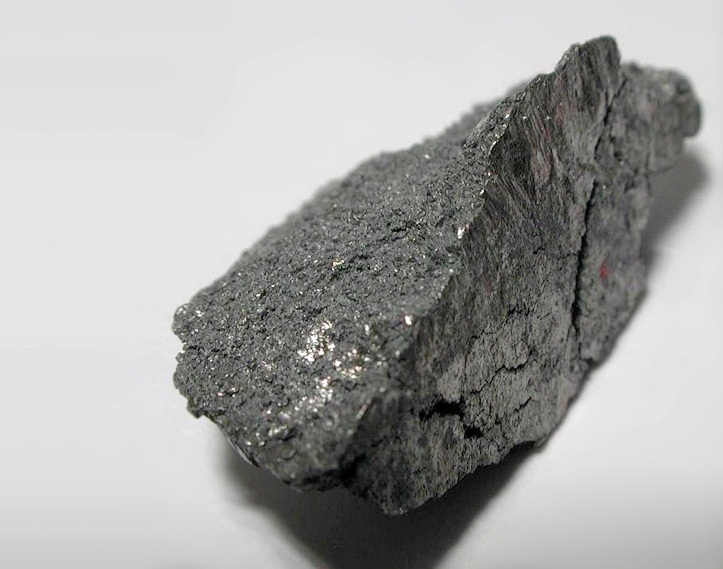 3.5 milligrams of it can be found in per kilogram of the earth’s crust. It has an oceanic abundance of 8.7 X 10-7 milligrams per liter . It is mainly found in the minerals monazite and bastnaesite . Origin of Its Name: It is named after Ytterby, a village in Sweden . Who Discovered It: Swedish chemist Carl Gustav Mosander [1, 2]. In 1843, Mosander separated gadolinite, a mineral discovered in a quarry near Ytterby, into 3 substances that he named yttria, erbia and terbia. 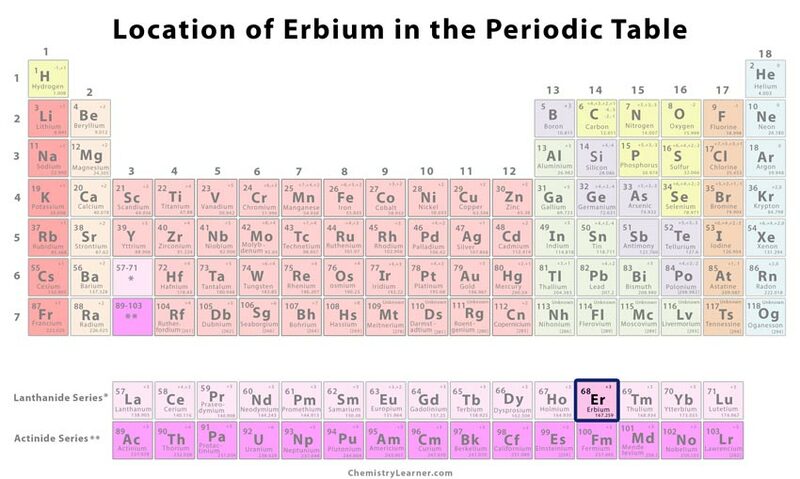 He synthesized terbium and erbium from terbia and erbia respectively. It was later found that terbia was terbium oxide (yellow) and erbia was erbium oxide (pink). However, the early samples of the metal contained other rare earths. A pure sample could only be produced in 1934 by heating purified erbium chloride and potassium by the scientists Wilhelm Klemm and Heinrich Bommer [1, 2]. It has few uses since it slowly tarnishes in air and is decomposed by water . 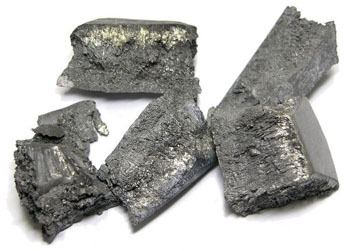 Being good neutron absorbers, its isotopes are used in nuclear reactor control rods . 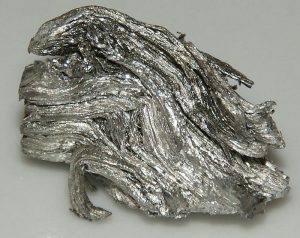 It is used in alloys along with Vanadium mostly to decrease the hardness of metals . It is used in photographic filters as absorbers of infrared light . It finds application in medical yttrium aluminum garnet (YAG) lasers for skin resurfacing procedures such as acne scar, mole, tattoo and wart removals , stretch marks and seborrheic keratosis treatment . The laser is also used in the dental field . 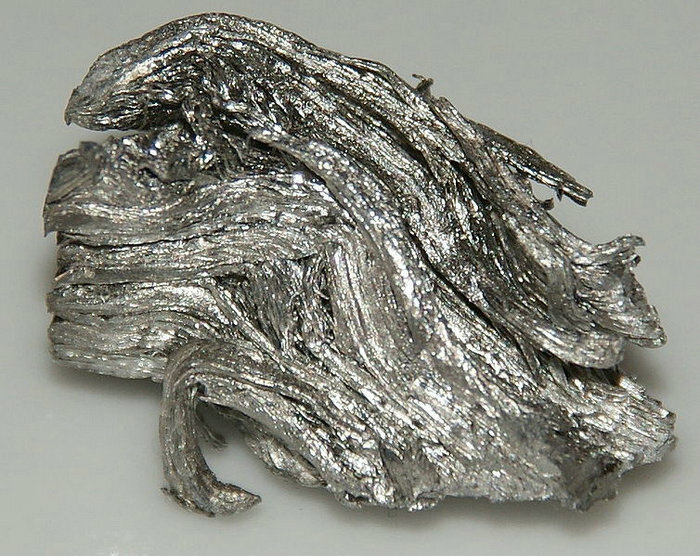 Erbium is doped into the glass fiber of fiber optic cables carrying broadband signals, in order to amplify them [1, 2]. Erbium 169 with a half-life of 9.4 days is medically used to relieve pain in synovial joints that are related to arthritis . It has a low toxicity , though not much is known about its effects on health. 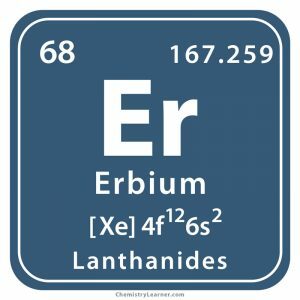 It was one of the first lanthanoid elements to be discovered . 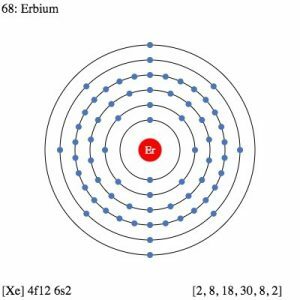 Pure erbium costs $540 per 100 grams whereas the same amount in bulk costs $65 .